Do waiters that work at a 5-star restaurant dine at other restaurants? I would have to imagine so. When they do, do they accept what is put in front of them? Is it acceptable to them? Do they simply shrug their shoulders with the expectation that the food will always be worse than what they are accustomed to? Do they even care? 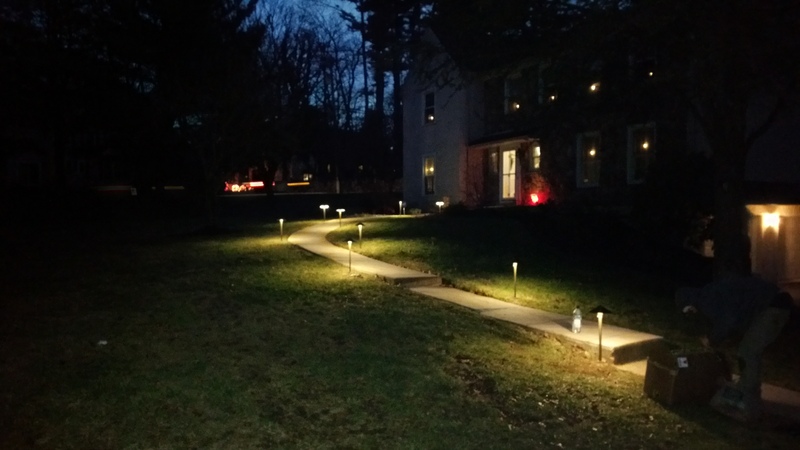 As an electrician and a lover of landscape lighting design, I analyze every home I drive past. I’m obsessed with how a home looks at night. Like a menu in a chain restaurant, many of us live in a neighborhood that “serves” homes that all look alike. The one variable is our yards, our landscaping. No one’s home is the same, in that regard! 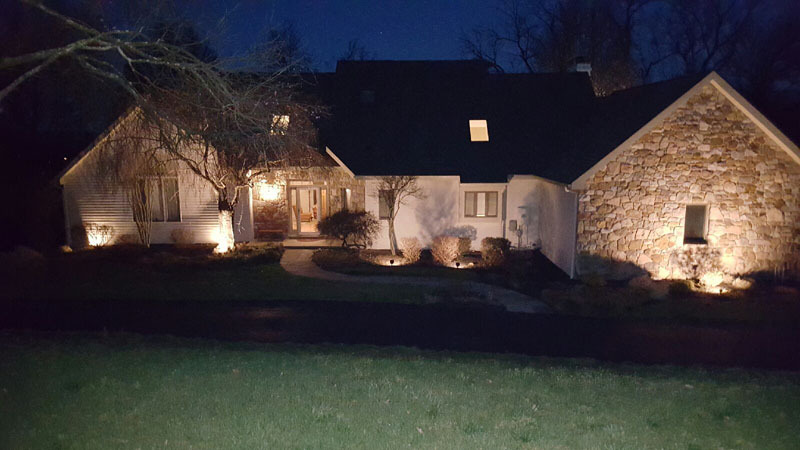 Some homes that I drive by are lit with exquisite lighting, placed perfectly, with the proper amount of both light and darkness. A 5-star meal to my eyes. Others are dark, uninviting and certainly not safe. The absolute worst thing I have witnessed is improperly placed lights, a rare filet burnt to a crisp when you paid a good deal of money for 5-star service! Or, the dreaded commercial light in the center of the front yard, shining on a beautiful Main Line home as if it were a billboard in the middle of the Las Vegas strip. We have all found “the hair in the food”, no? 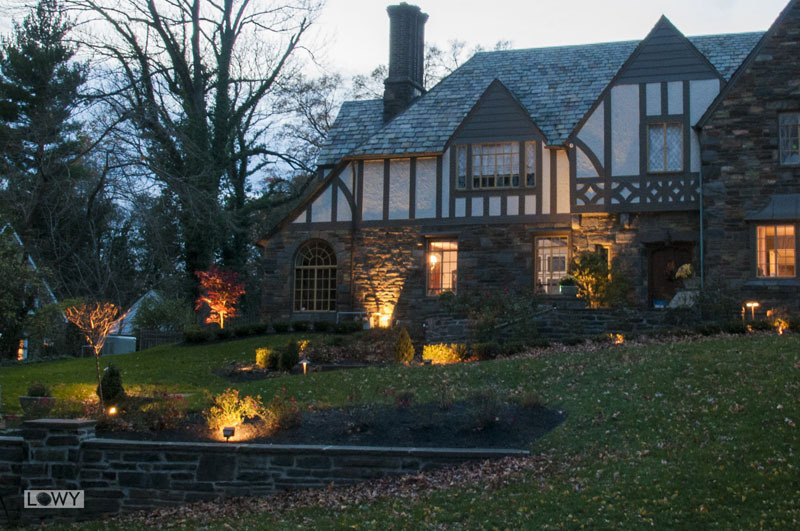 So how do you make your home’s landscape lighting the perfectly cooked filet at your favorite restaurant? Firstly, ask the person who is proposing the project if they understand photometrics, temperature color and beam spread. If they say no to any of these questions, please find an electrician who does. 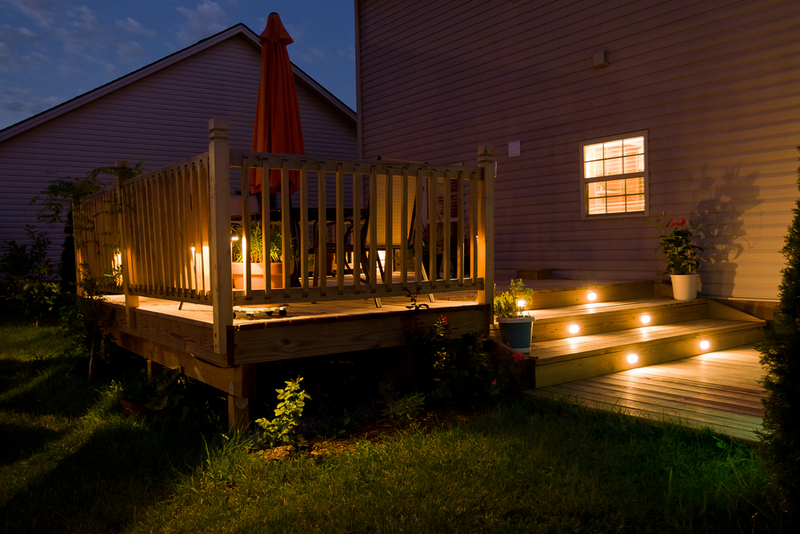 Secondly, ask them if they provide lights and bulbs with a no hassle lifetime warranty. If they say no, look somewhere else. 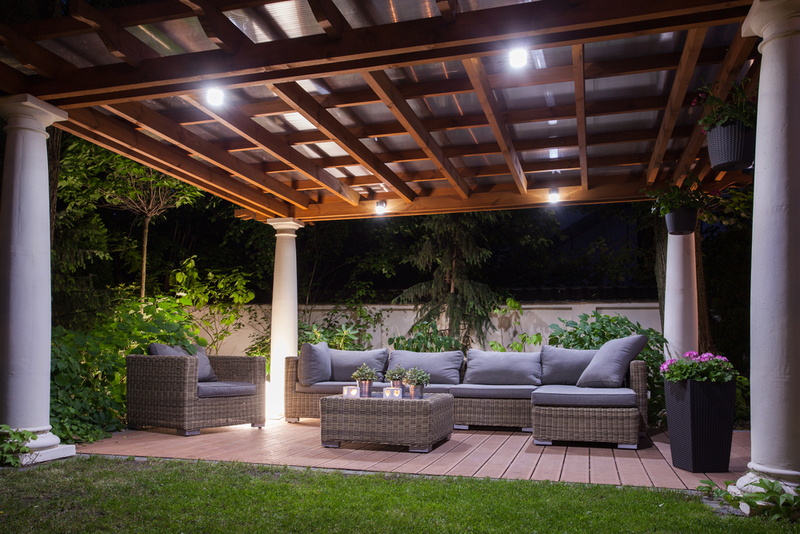 Thirdly, ask them if they know how to spread the lighting load evenly so that every light has the same intensity. You know what to do if they say no! 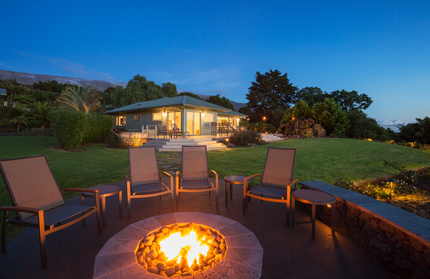 The exterior of your home and the plantings that surround it deserve the 5-star treatment. 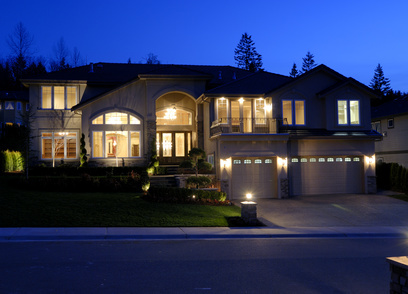 Your home may look just like your neighbors, but with the proper lighting, it will be that 5-star restaurant to your neighbor’s local chain. 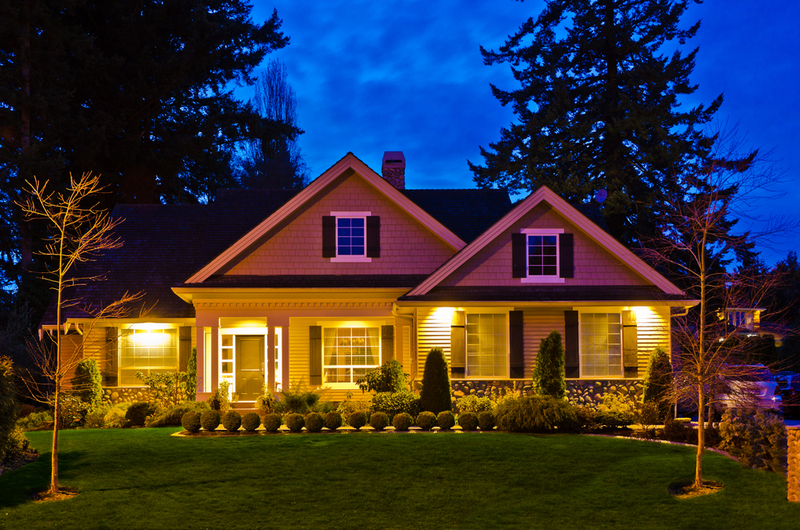 Beautify, offer security, distinguish through proper landscape lighting and you and your home will be the envy of the neighborhood!